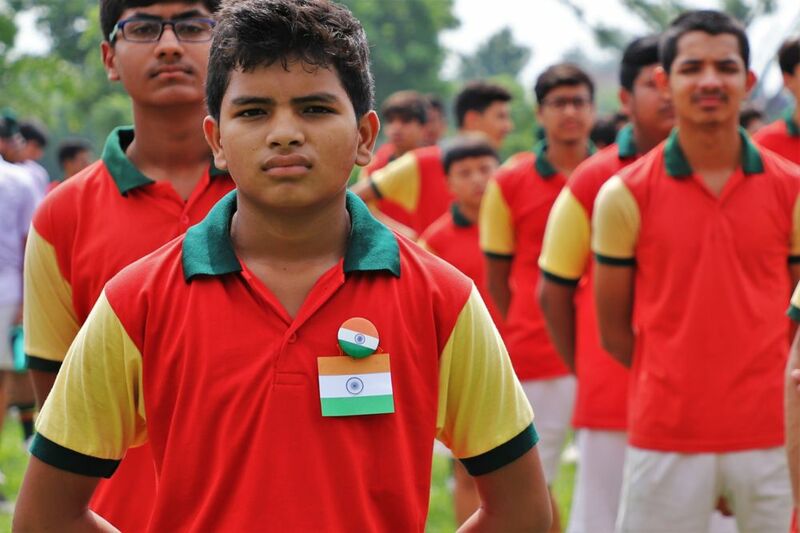 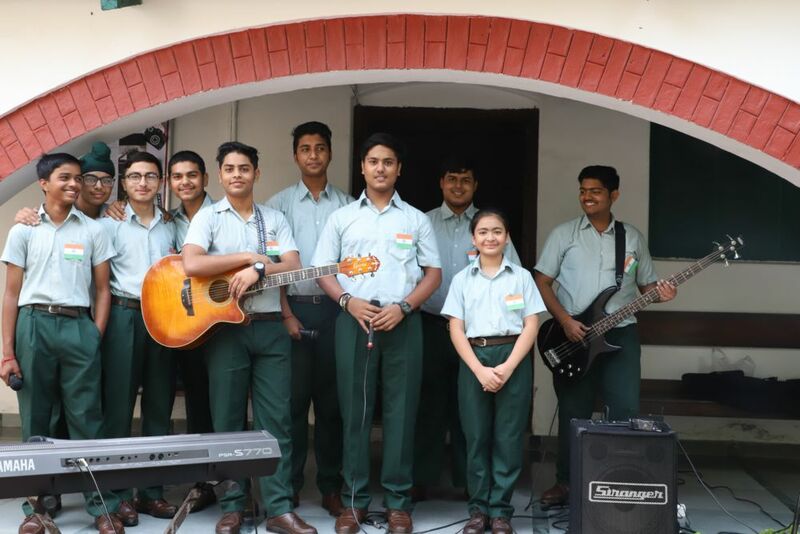 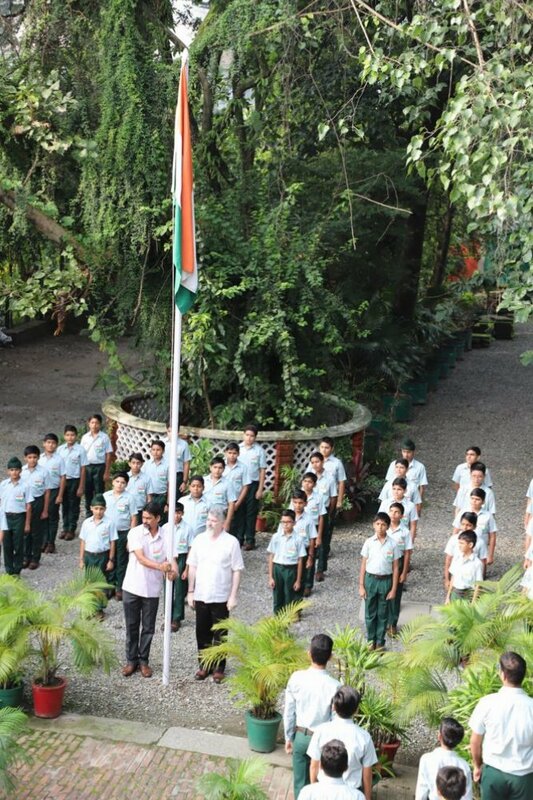 As India celebrates its 72nd year of Independence, Col Brown Cambridge School too celebrated the day with unprecedented Patriotic fervour. 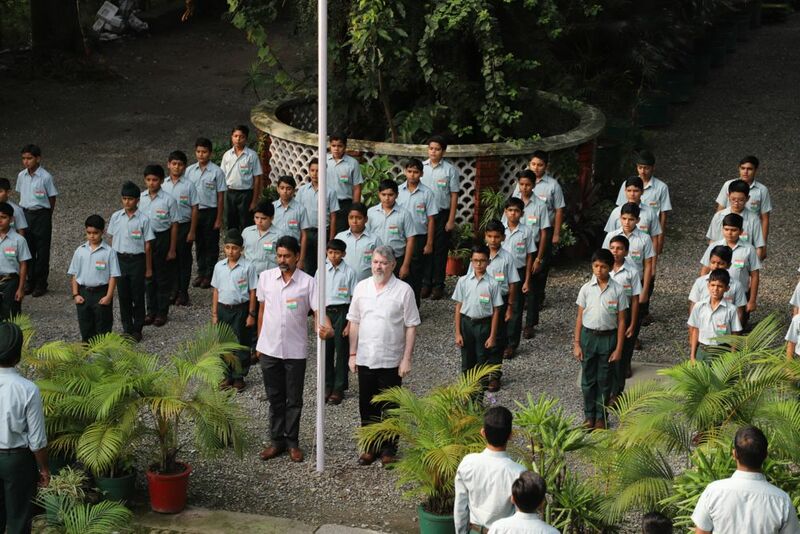 The celebration commenced at 8:00 am with the hoisting of National flag by the Headmaster. 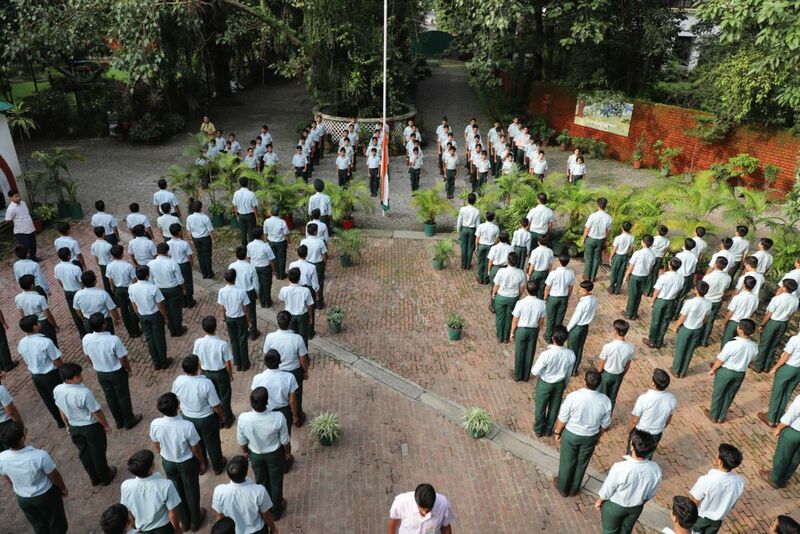 Followed by the National Anthem and two patriotic songs. 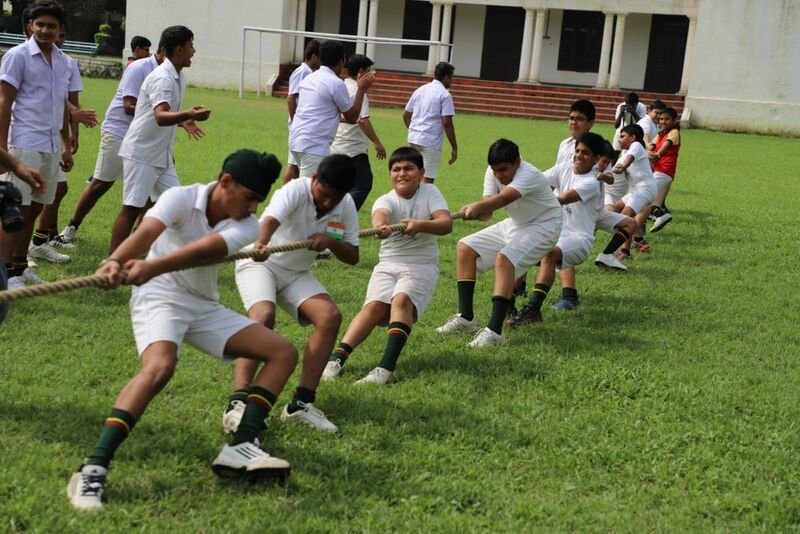 To mark the occasion “Fun games” were organised for the students and members of the staff. 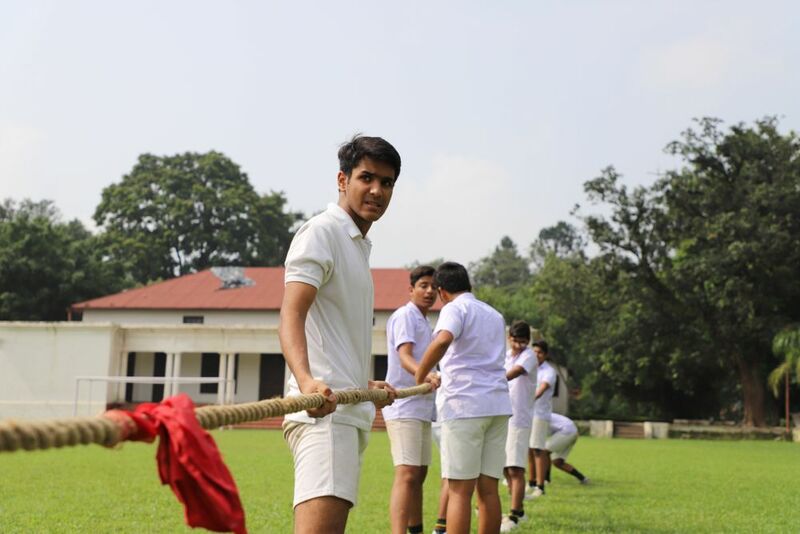 To name a few- Guess the hanky, Musical circle, Races and Tug of war. 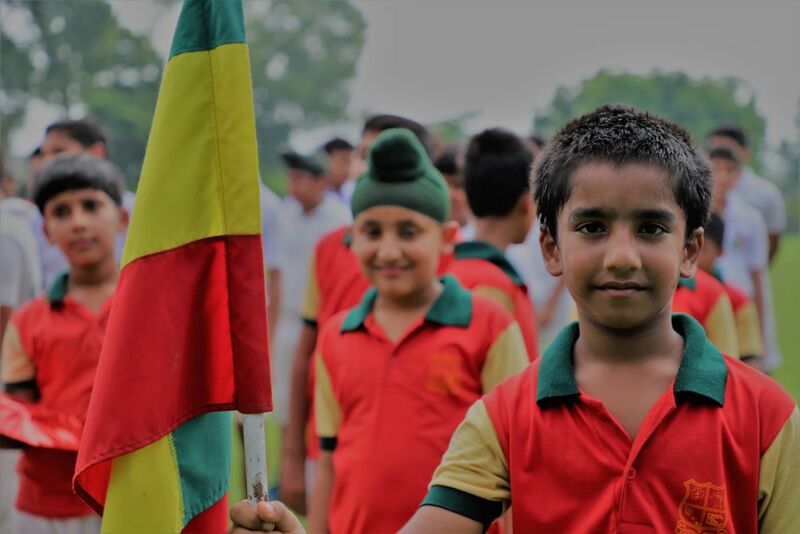 After the field events concluded, the Headmaster gave away the prizes to the winners and inspired the students with a little talk to respect their independence. 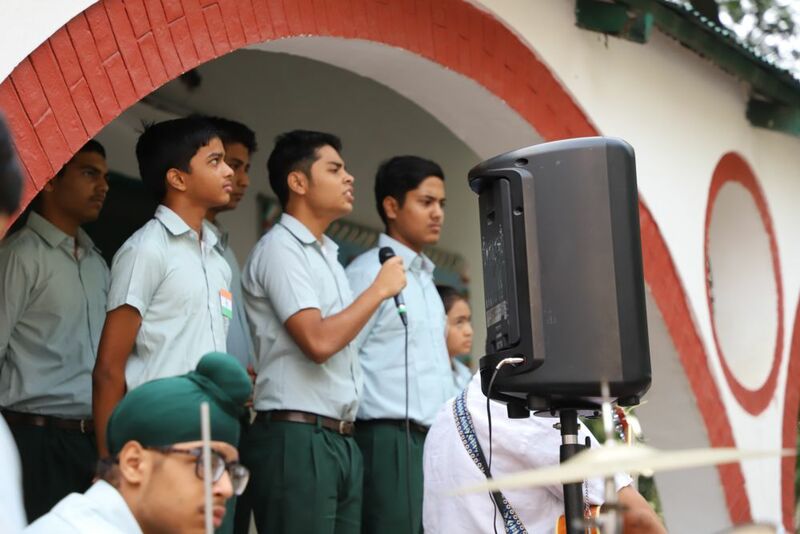 At Col. Brown School it was a day to remember the sacrifices made by our great freedom fighters and also to take a pledge to serve our motherland, India with our heart, body and soul. 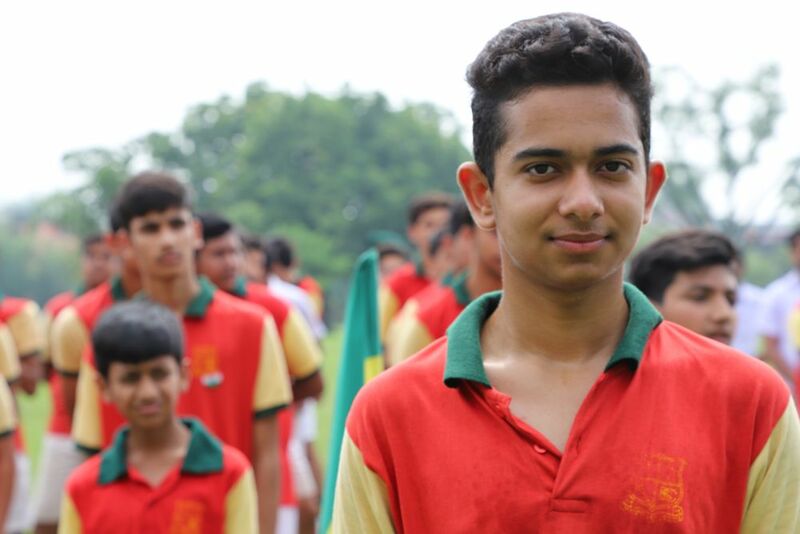 At the end the sweets were distributed to one and all.